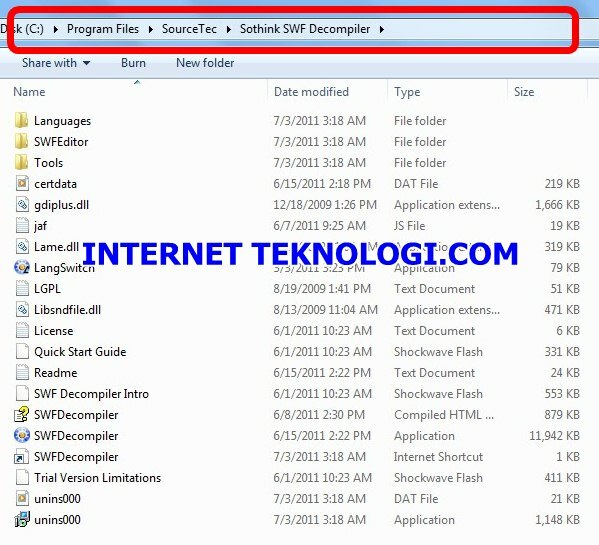 Upgrade Sothink Flash Downloader for FireFox to version 1.5, which supports Firefox 4. 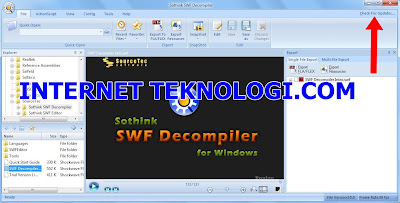 Sothink SWF Editor is added to the program, which is available for programmers to easily edit SWF files by changing tag values. 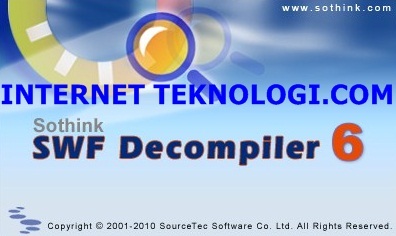 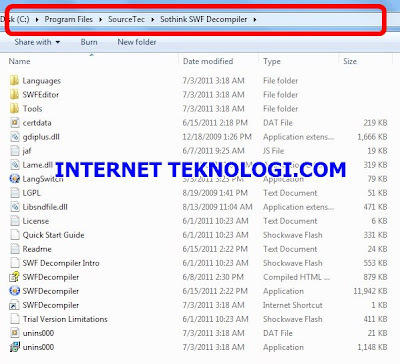 6 orang berkomentar on "Download Sothink SWF Decompiler 6.3 (Build 3221) Terbaru Full Version Rilisan 16 Juni 2011"